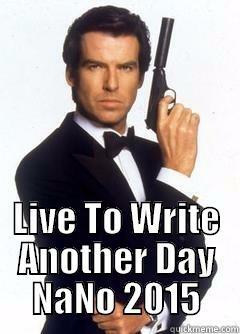 Support Marilyn Vix to write another year during NANO 2015! I’ll keep it going until it’s time for the write-a-thon. If I earn over the $275, that’s great. I’ll keep it open. So, this is a win win for everyone. I do love the way NaNo has helped with my word count speed and how they help support writing programs in schools and soon, in prisons. So, dig out that spare change and help support a writer, and help other writers in return.